The first three years of your child’s life are a few of the most important. During these important developmental years, your child is experiencing the world for the very first time – and this can shape much of his or her future. 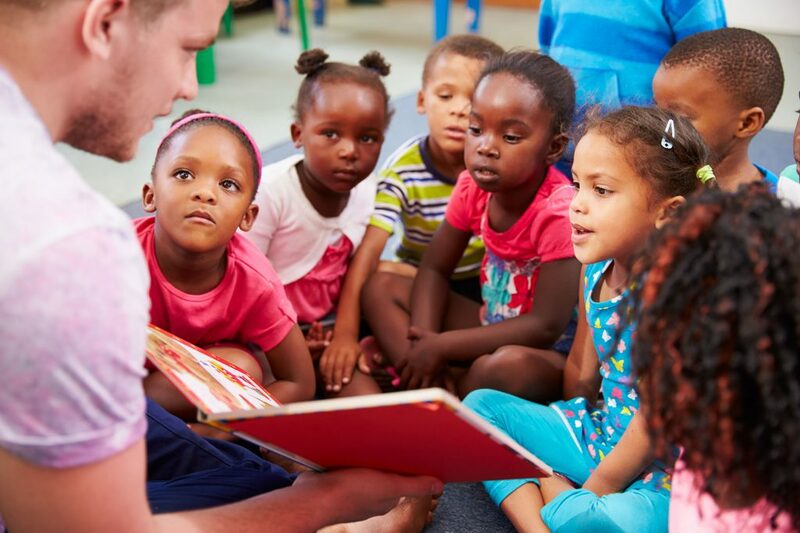 Early Head Start can help you guide your child’s early years as you lay the foundation for your child to be ready to enter Pre-K.
Children under the age of 3* and pregnant women, including teens. *If your child is older than age 3, you may qualify if she or he has a disability. Your friendly, professional Home Visitor will empower you to become your child’s first teacher, guiding you as you help your child reach key milestones, from rolling over to saying those special first words. If pregnant, we help you prepare for the birth of your child (you can even have a doula, a volunteer who supports you during your final weeks of pregnancy and stays with you – to the extent you’re comfortable – during your baby’s birth!). Through it all, you’ll nurture and strengthen your child’s first and most important relationship: the one with you.